The first step for any litigation project is checking the applicable rules of civil procedure, county and local court rules. I then downloaded several electronic brief samples and carefully examined the document organization. It was easy to see why any judge would prefer this format. Litigation support firms offer electronic briefs, but those services can be expensive. You will definitely need to examine the size of your project and the available budget before deciding how you want to tackle your project. A third party contractor would mean closing out the brief early to meet the vendor’s time requirements for the project. This was just a small brief in the grand scheme of things. After considering my options, I found some guides to help me prepare for my first electronic brief project. The tips outlined below were very helpful. I was happy to discover that my Adobe Acrobat 9 Pro software was the only software I needed to complete the project. Be sure to set your PDF document properties so that the bookmark panel will be visible when the document is opened by the reader. 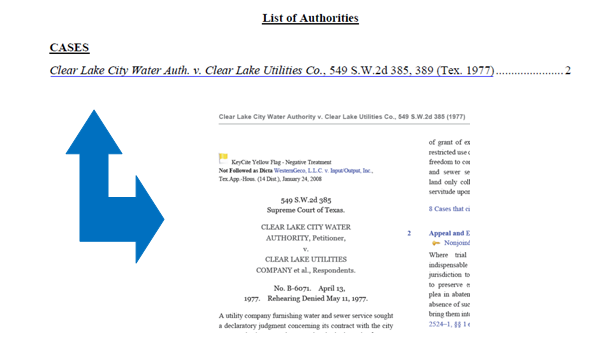 Modify the Bookmark text to clearly outline the organization of your document. Check accuracy of links between bookmarks and document text. 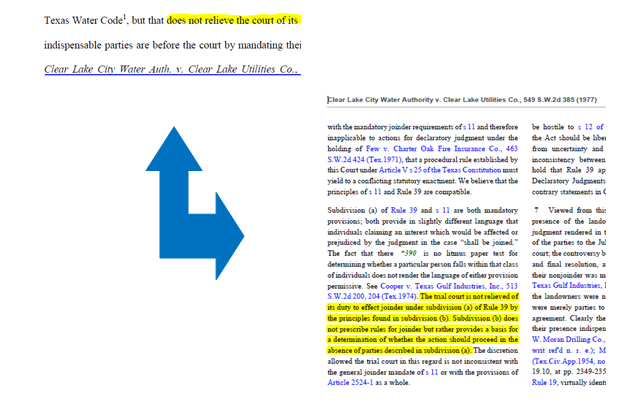 Assemble PDF copies of all legal authorities several days before your deadline. Give some thought to the download format. 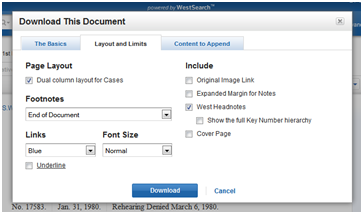 Westlaw and Lexis offer several formats. Creating bookmarks and hyperlinks requires extra preparation time, but the process adds organization and a professional appearance to your finished project. The process can easily be applied to any lengthy document file including medical records, administrative records, document productions, briefs, pleadings with numerous exhibits and settlement brochures. Links to the appropriate place in supporting documents will increase the likelihood that the reader truly understands the legal claims asserted on behalf of your client. The article was originally published by Debra Bruce at Raising the Bar Law Practice Management Thoughts and Tips on January 12, 2012. .
Digital Paralegal Services Blog, 2012. © Digital Paralegal Services, LLC. Reproduced with permission. Cathy L. Ribble is an experienced Advanced Certified Paralegal in Trial Practice with over 15 years experience in the legal field. Cathy is also a wife, mother of three, and grandmother to handsome and adorable twin grandsons!